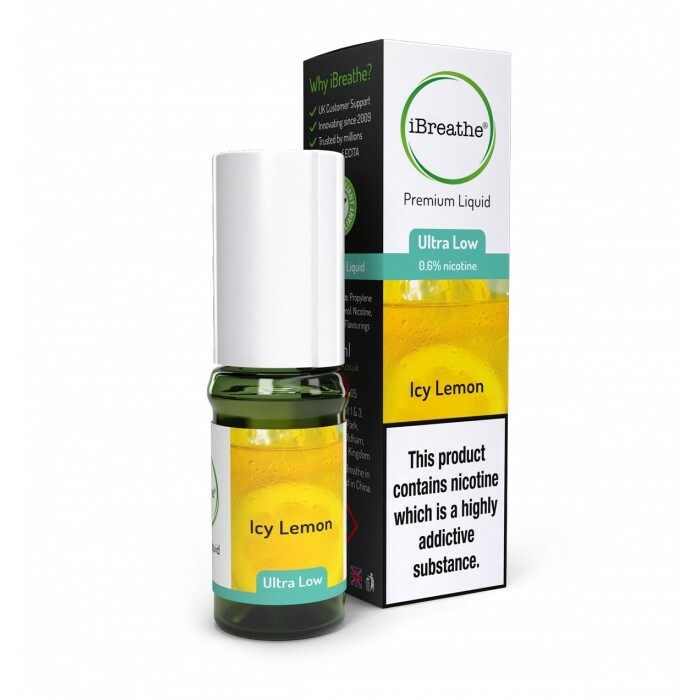 Icy Lemon Premium e-liquid combines the sharp, authentic flavour of natural lemon with the icy tingle of menthol. 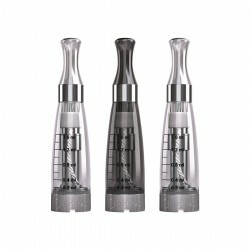 The mix works very well, and is already becoming a modern classic. Icy Lemon uses a 70PG / 30VG ratio to deliver limited levels of vapour production, which makes sure this relatively intense flavour is never hard to inhale.